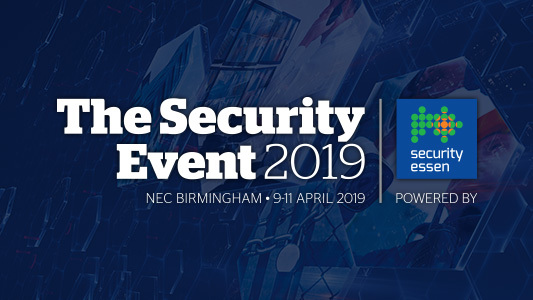 Facial recognition software is a hot-button topic in the wider world at present, and a presentation by two experts at The Security Event in Birmingham looked at how Artificial Intelligence is being harnessed for this powerful but controversial technology. The presentation, ‘The Future of Automatic Facial Recognition – Today!’ was hosted by John Downie, Sales Director of Visual Management Systems UK, and Professor Jeremy Levesley, Professor of Applied Mathematics at Leicester University. It offered a technical and practical look at the latest developments in facial recognition technology, the use of Artificial Intelligence and neural networks, and the key considerations when identifying fit-for-purpose, high performance, GDPR-compliant multi-subject facial detection, recognition and identification solutions. Levesley said there had been a rush to ‘over-market’ products as using Artificial Intelligence. “When someone claims that something is using Artificial Intelligence, I expect that it can learn things,” he said. “But a lot of things called AI don’t learn and improve – they are what they are. “Anything labelled as Artificial Intelligence should be able to learn from its mistakes, so it gets better. For facial recognition, that means performing complex classification tasks. First and most difficult, it needs to be able to decide if the image it is seeing is a face or not a face. That’s tricky. But once it decides it’s a face, we can use a histogram of oriented gradients to convert the facial image to numbers, a code – and then we don’t need to keep that image. Downie said that it is still crucial that images presented to AI software are of the highest quality. “They should come from 1080p cameras,” he said. “The better the image quality, the better the accuracy of matching.” Applications for facial recognition include in law enforcement, retail, transportation and border control, as well as in less publicised areas like entertainment and hospitality. “In those environments facial recognition systems could alert everyone who needs to know that a VIP has entered the room or building,” he said.